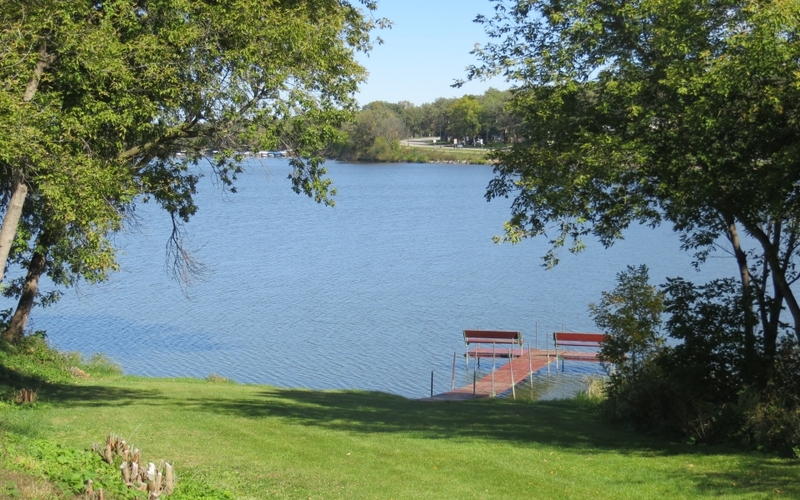 Spirit Lake is located in the center of the Iowa Great Lakes. 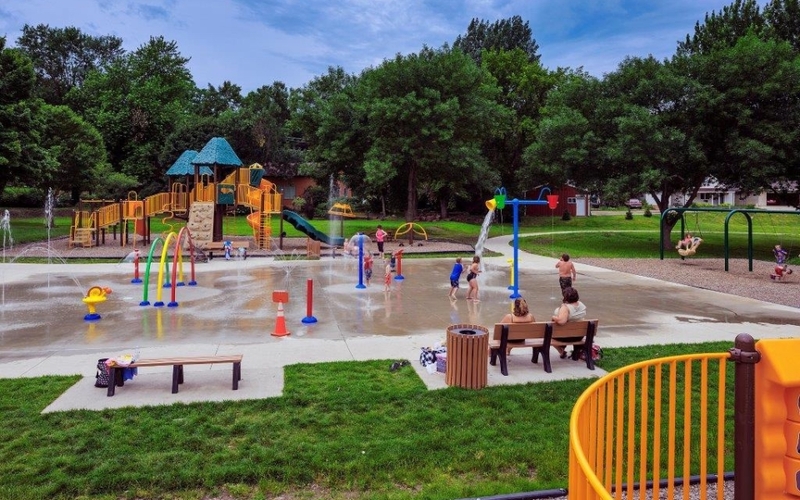 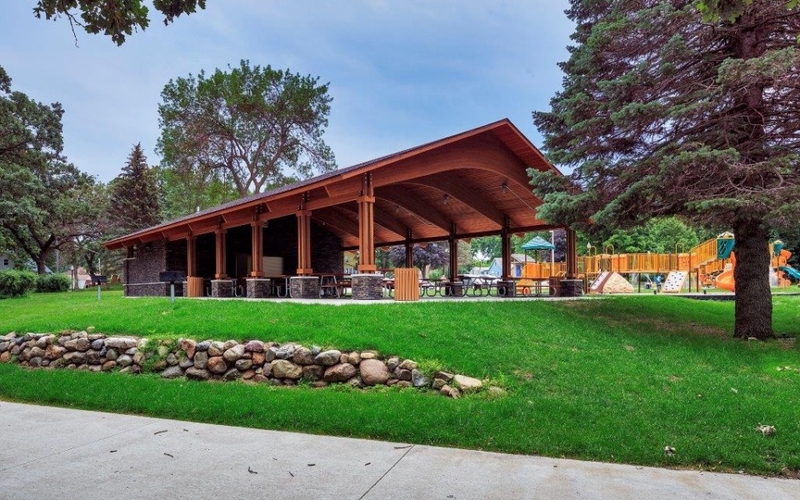 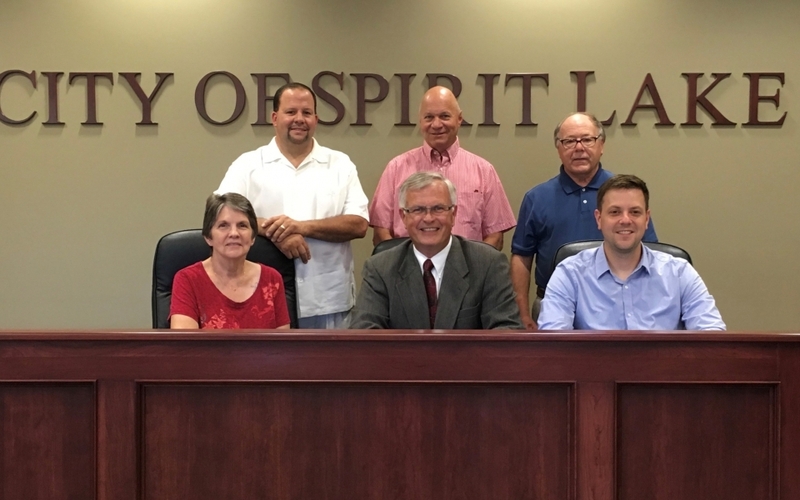 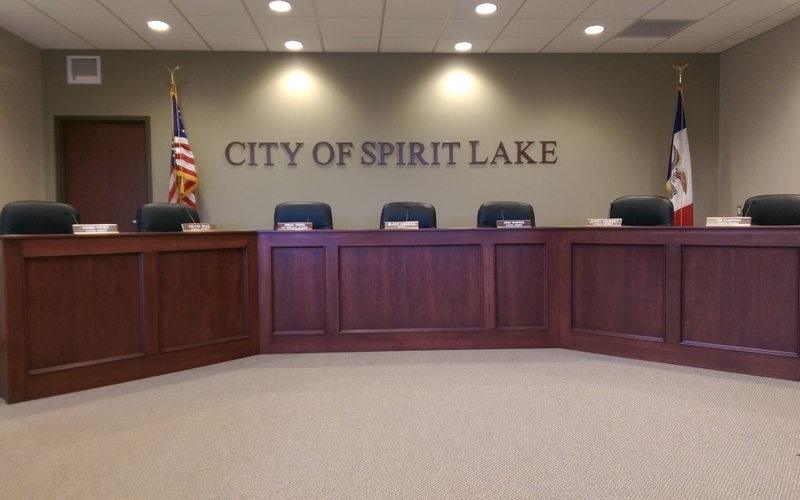 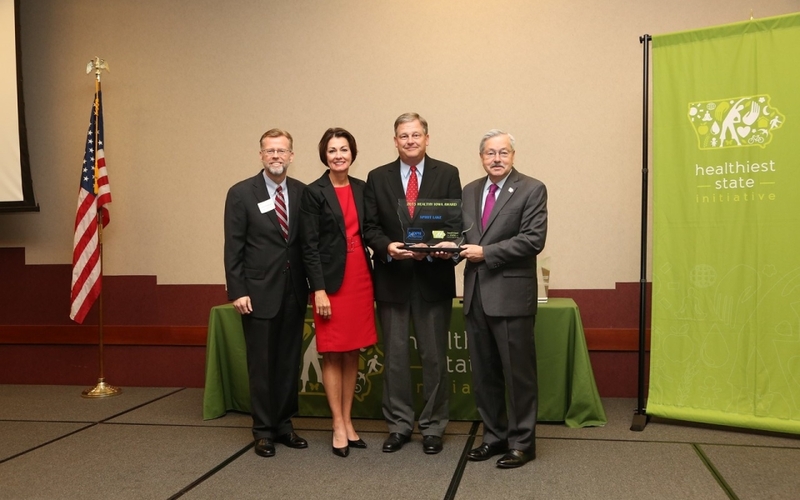 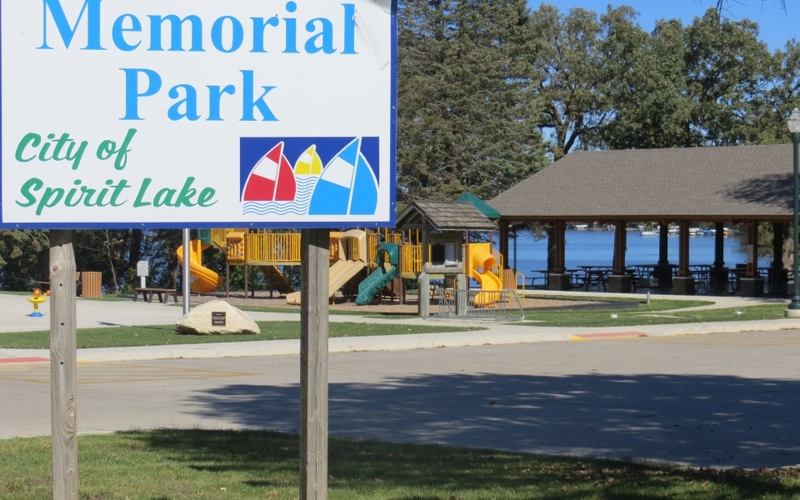 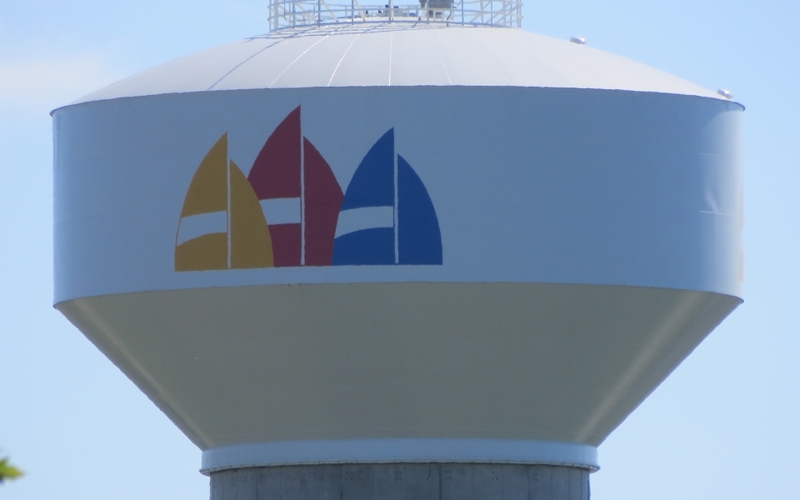 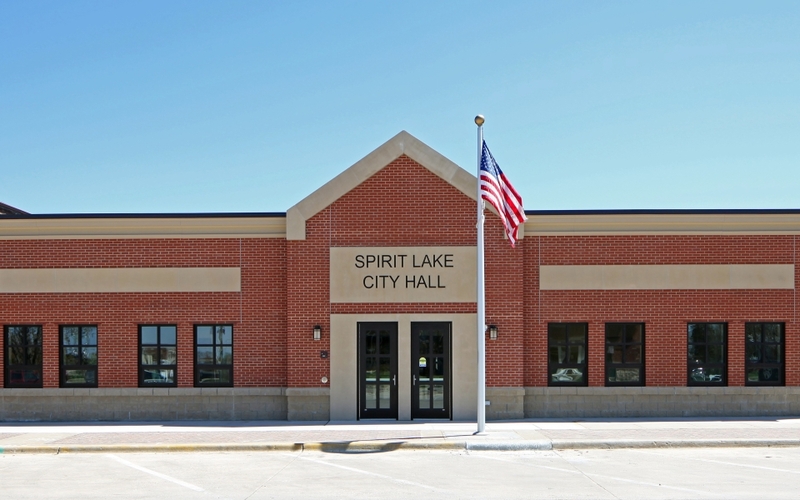 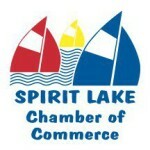 Spirit Lake was founded and continues to reflect the best of Midwestern values – offering families a wide variety of community, recreation, employment and business opportunities. 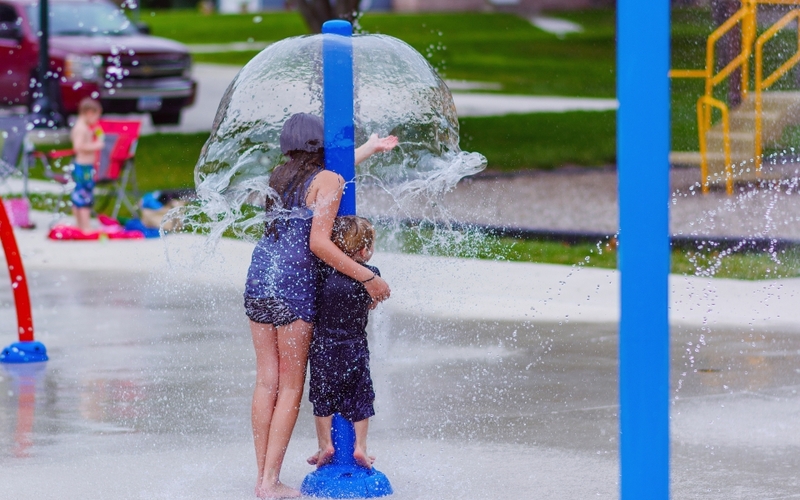 We welcome seasonal residents and guests while remaining a true, four seasons community. 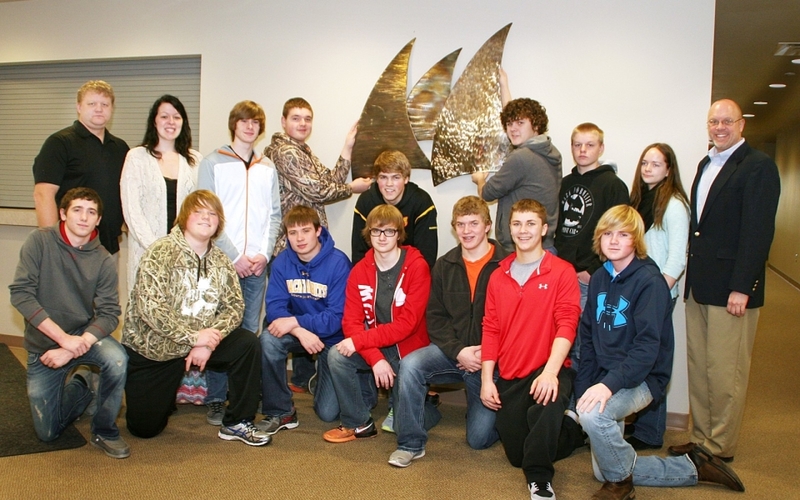 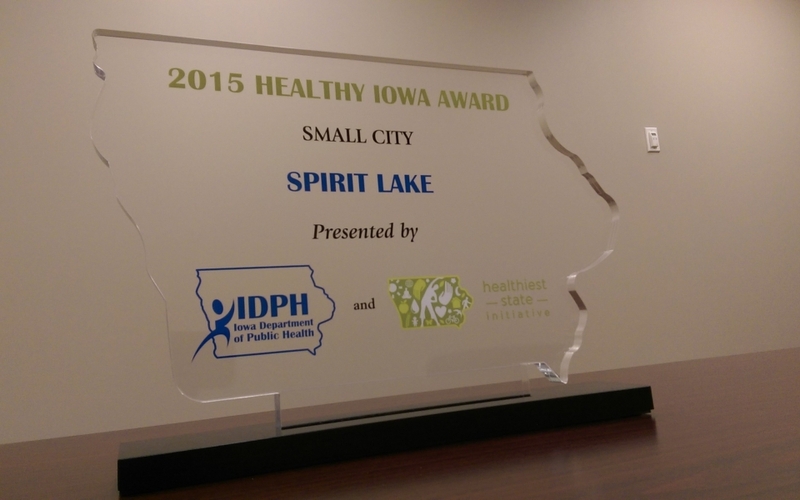 Spirit Lake, Iowa is one of the healthiest, most beautiful and dynamic smaller cities in the Midwest. 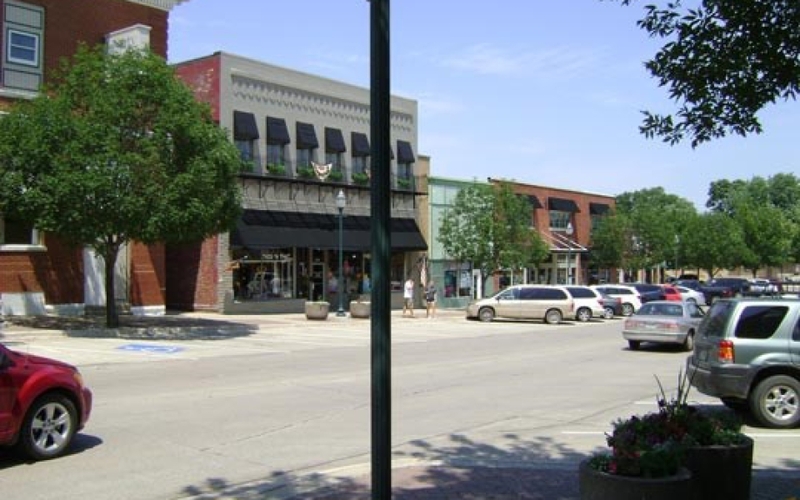 Spirit Lake has a vibrant downtown and area commercial districts, with a wide variety of retail and service oriented businesses. 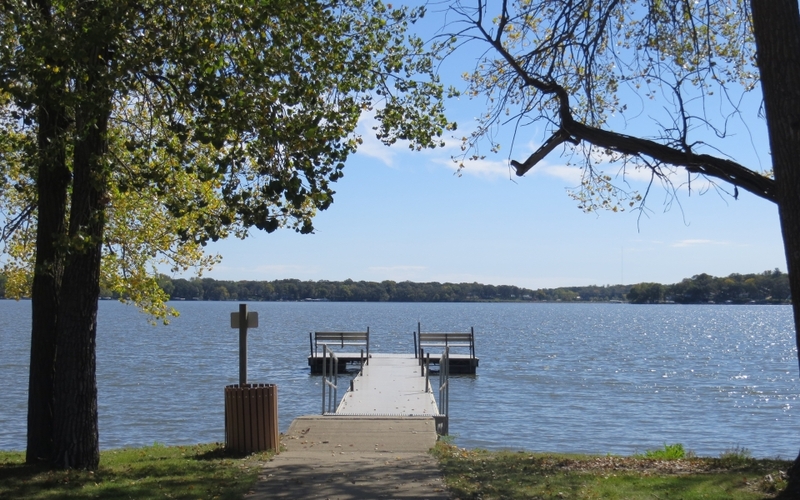 We have two active industrial parks that provide current and prospective employers with quality amenities. 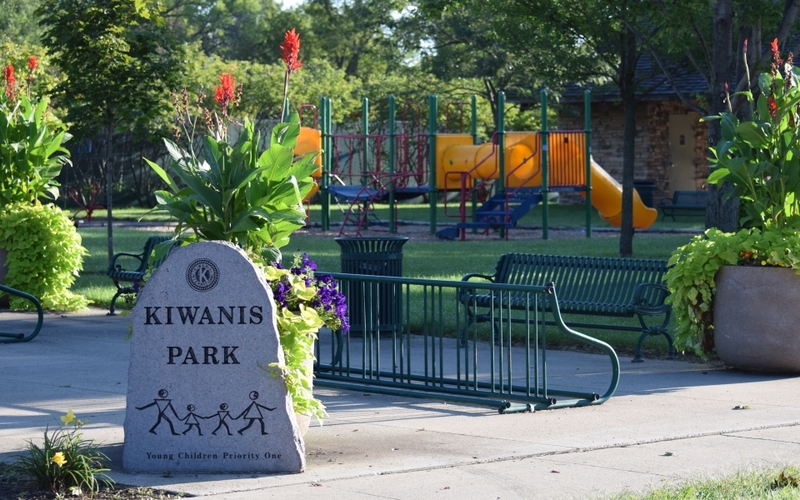 Our neighborhoods are safe and our schools are first class.